Looking for gift ideas for Christmas? 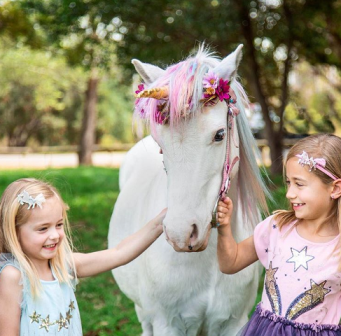 Head on into Priceline and check out our gorgeous range of unicorn themed hair accessories – Mee Mii. Make sure you follow us on facebook and instagram for product updates.